It seems that the new generation Kia Sorento is a quite important model in the range of the South Korean carmaker as they decided to promote it intensively, even though it hasn’t been unveiled yet. 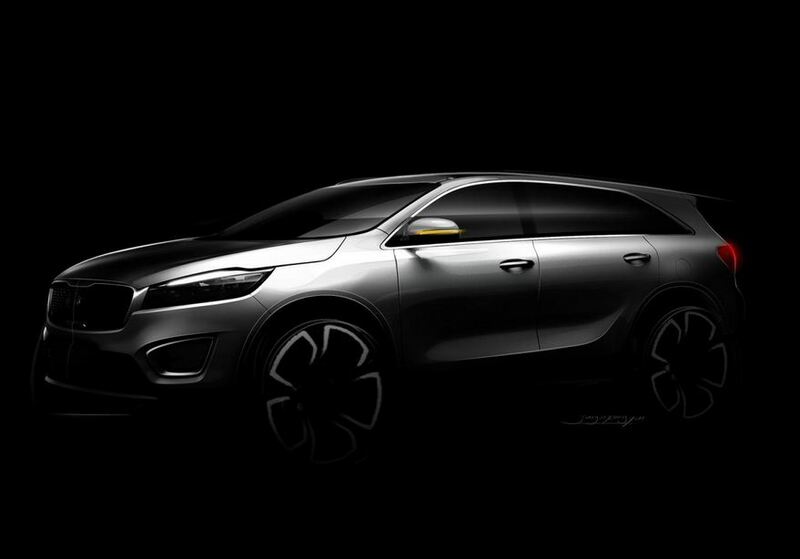 Today, we get to see a video teaser of the third generation Sorento, a model which will be unveiled later next month. At the exterior, the new Kia Sorento will stand out thanks to the increased dimensions, the revised front grille known as “tiger nose”, a roof-mounted spoiler and a lowered roofline making for a sleek appearance. You will also get larger alloy wheels, revised optical blocks and new powerful engines under the hood. Besides the usual options, expect a hybrid model offering a 2.3-liter four-cylinder engine and an electric motor. A 47 kWh lithium-ion battery will be used to store energy so you can drive with zero emissions for few kilometers. Expect more details and photos to be revealed by Kia in the coming weeks. Ford besting GM sales once again?